Quality eco-friendly gifts for kids and teens can be hard to find. These thirty-four presents are not only green but have lasting appeal. 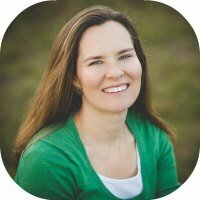 After only a few years as a parent, it hit me: our house was engulfed in a sea of toys. And not just toys. Plastic toys. Toys that would never decompose. Toys that would last forever. Add to that the fact that half these toys were rarely or never played with, and the situation became even more depressing. If I could turn back the clock and do it all over again, I’d not only be more deliberate about the toys we let into the house but also try my best to choose the most environmentally-friendly options possible. 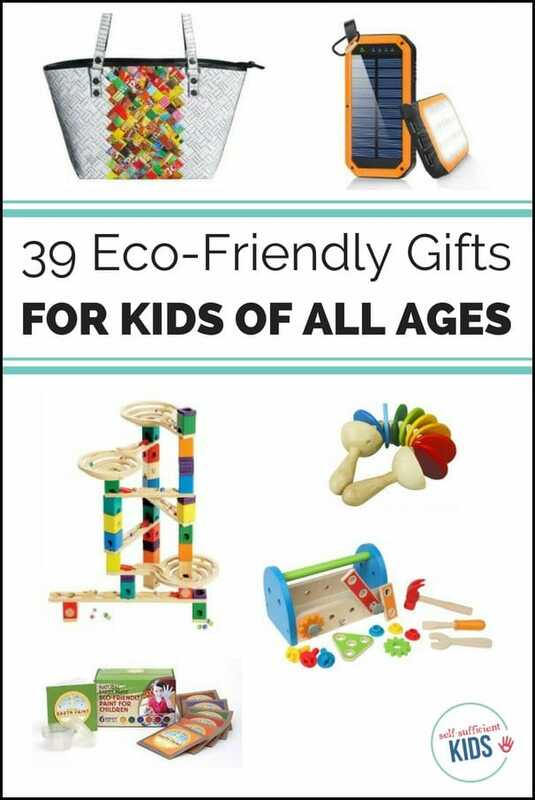 The list I’ve put together contains eco-friendly gift ideas for children of all ages – from infants all the way up to teens. 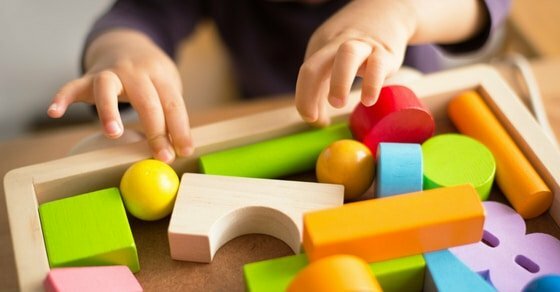 In addition to seeking out green options, I’ve also chosen toys and gifts that kids and teens are most likely to appreciate and that have enduring appeal. Does your family have a favorite eco-friendly toy or gift? Let me know about it in the comments below. Manhattan Toy Skwish Rattle: Made with sustainable wood, un-dyed. 4M Tin Can Robot: Teaches the value of recycling by repurposing a used can into a fun and functional robot.